The Middle East and North Africa are among the few places left in this world of ours where magic not only seems possible, but plausible. These dunes have witnessed the dawn of civilization, the rise of mighty empires, and spawned three of the world’s major religions. But amid the holy relics, ancient ruins and other reminders of yesterday, you’ll encounter some of the friendliest people you’ll find anywhere. The past is never far away out here, and there’s more of it to discover every day. There’s way more to see and do in North Africa and the Middle East than we could possibly cover in a few paragraphs. Here’s just a few of the you-really-had-to-be-there experiences from our trips in this part of the world. 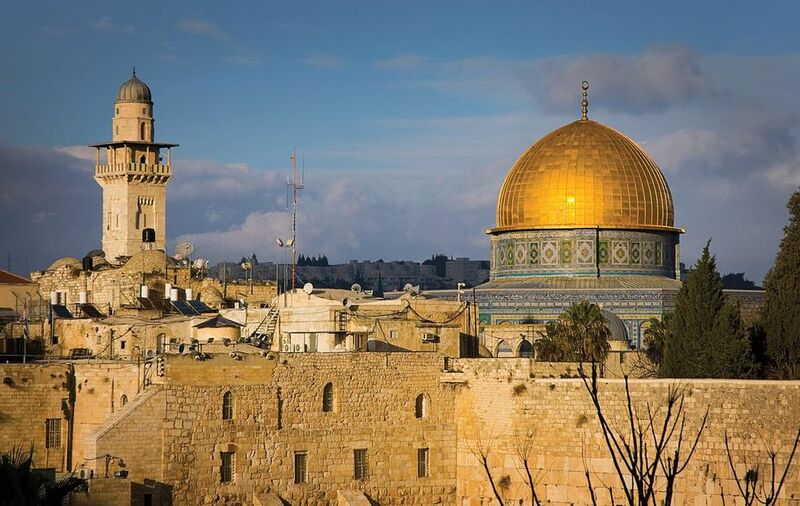 The feeling you get walking the timeless streets of this ancient walled city is simply indescribable; you’re literally breathing in the history of Christianity, Judaism and Islam with every step. We’ll help guide you through the dizzying labyrinth of alleys and squares to ensure you get the full flavour of this powerfully spiritual place. 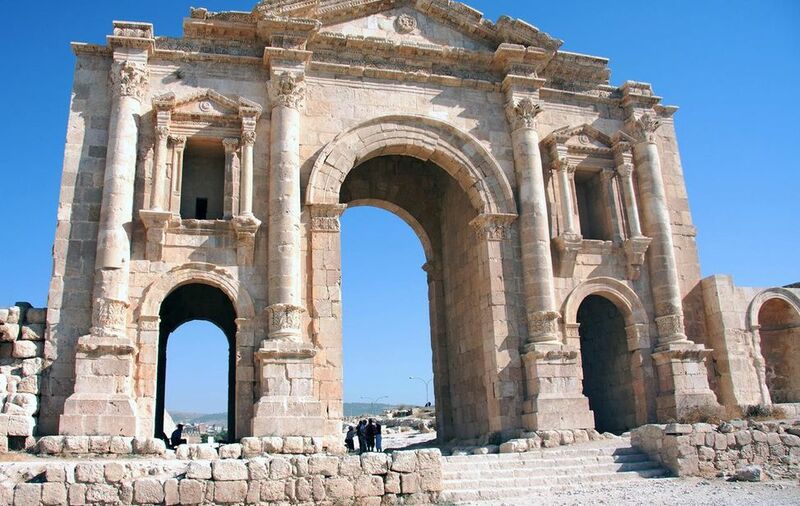 Once a thriving agricultural center, the ruins of Jerash stand today as an enduring testament to the incredible geographic sweep of the Roman Empire in its prime. Startlingly well-preserved, the ruins give you an incredible glimpse into life 2,000 years ago (not to mention a thrilling, centuries-old ghost town vibe). 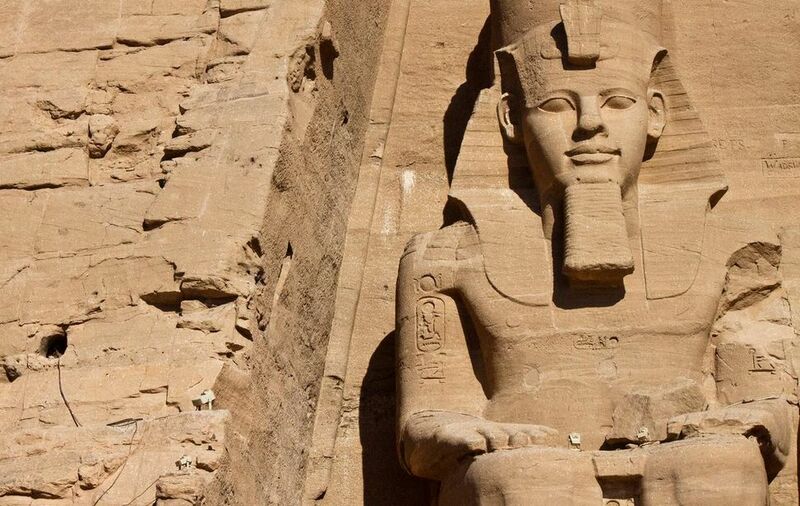 Believed lost to the sands of time before their rediscovery in 1817, the massive stone temples of Abu Simbel have endured despite nature’s best efforts to destroy them. Not only was the complex swallowed by the desert for centuries, but in 1965, the entire site was painstakingly relocated to preserve it from the rising waters of the Nile.